Showing recent results 1 - 15 of 56 products found. 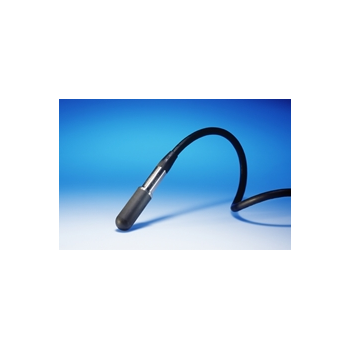 The DET223 series of detectors have a photidode detector, filter glass and cosine diffuser package with a multiple (or single option) range transimpedance amplifer and a voltage to frequency converter. 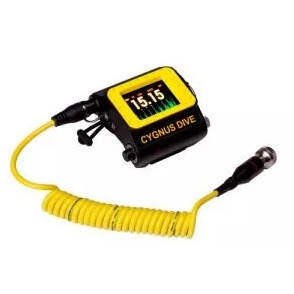 Cygnus have created a range of versatile underwater and subsea thickness gauges for use by divers and engineers. 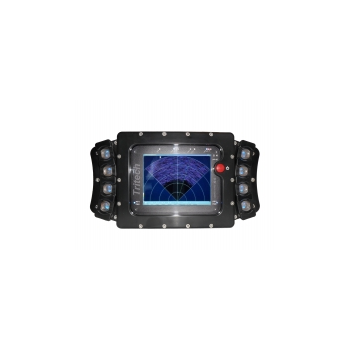 These measuring devices provide a simple and time-saving method of obtaining ultrasonic thickness measurements in underwater conditions. SignalSound - Data Physics Corp. The SignalSound family encompasses both products and services for specialized, high intensity acoustic tests and underwater acoustic tests. 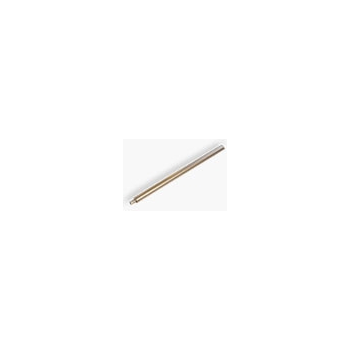 MUL-1 - SubSurface Instruments Inc. 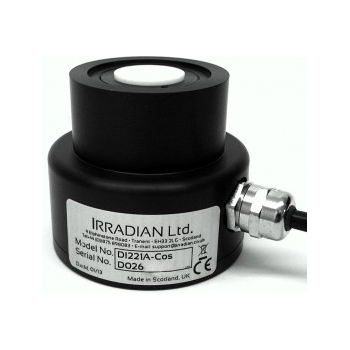 The Irradian DI221 underwater ultra violet series detectors are sealed in a waterproof enclosure and are designed for use down to a depth of 10 metres whilst maintaining the combinations of reliability and precision. 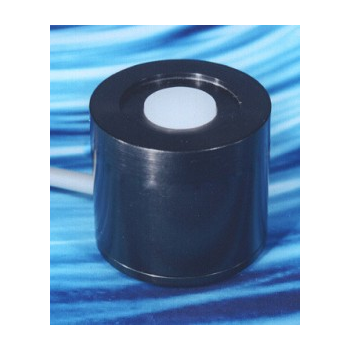 The underwater UV203/3 ultra-violet radiometer has a detector head housing up to three photodiode detector, filter glass and cosine diffuser packages,covering selected bands of the spectrum. The standard ranges offered are UVA, UVB and a flat, photometric-range response (RFF-Vis), but other responses are also available on request. 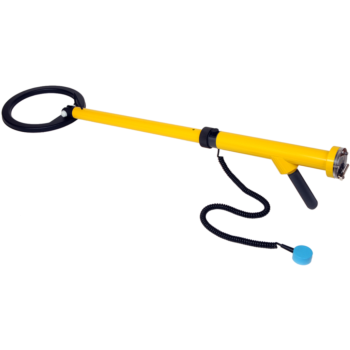 Robust diver held detector capable of operation to 200 Meters (660ft).Supplied ready for use with rechargeable battery, clacker earphone, standard 25cm coil, mains charger and user manual. 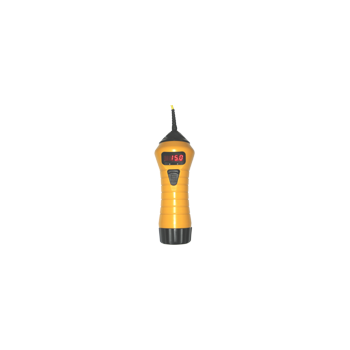 The DA221 range of data logger compatible ultra-violet detectors comprises of an ultra-violet sensitive photodiode detector with filter glasses, diffuser and a transimpedance amplifier providing a voltage output. 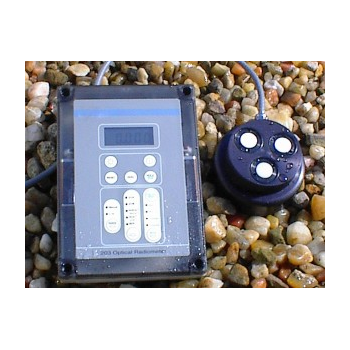 Each detector is sealed in a waterproof enclosure and operates from a single rail power supply. Photosynthetic radiation is essential for the growth of the photosynthetic organisms such as corals. 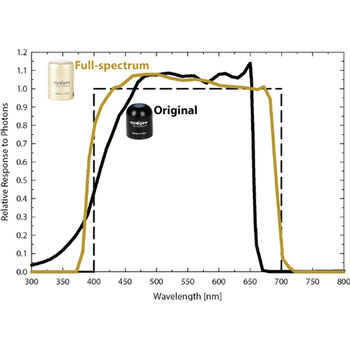 The wavelength range from 400 to 700 nm is PAR (Photosynthetically Active Radiation) or PPFD (Photosynthetic Photon Flux Density). Apogee quantum/PAR sensors are calibrated to measure the number of photons of light across this range. P-Sea - Tritech International Ltd. 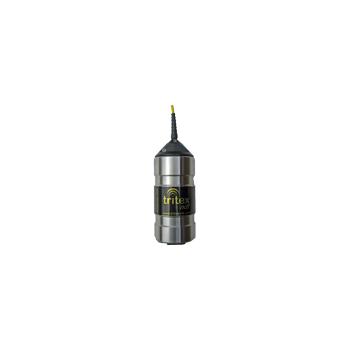 When deployed, the unit can be connected to an underwater sensor, such as CTD, ADCP or similar sensor. 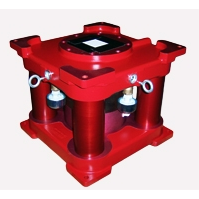 Our SMART release unit can then acoustically transfer data from the connected sensor to the surface or to another subsea modem for retrieval at a later time.The SMART release allows oceanographic, military, and other users, the ability to monitor and retrieve data from their subsea instruments, and then release the entire package of instruments successfully to the ocean surface when needed. TC 4040 - Teledyne RESON B.V.
With its flat response over a wide frequency range and relatively high transmitting sensitivity, the TC 4040 is an ideal standard reference hydrophone for calibrating the transducers, hydrophones and underwater acoustic measurement systems used by underwater acoustic researchers. DRI-267 Dive Ranger Interrogator employs advanced acoustic technology to guide users to underwater sites marked with underwater acoustic transponders. 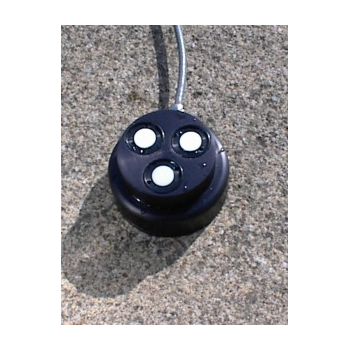 Designed primarily for divers, it can also be converted to a surface unit by using the optional ACU-266 Surface Conversion Kit.